Other Info: Large sidekick to Ripto. 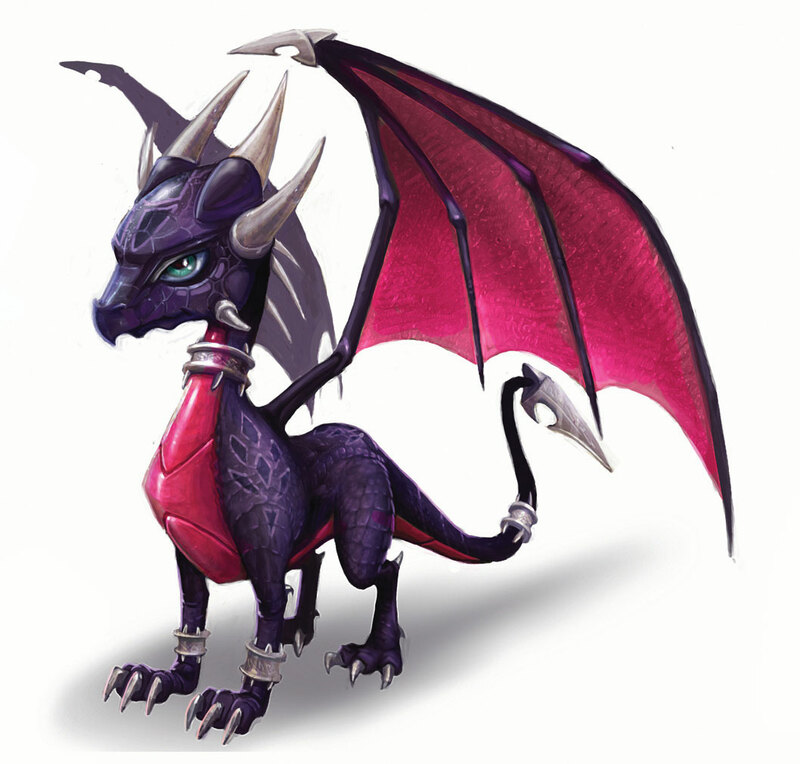 He fights Spyro by himself on two separate occasions, both ending with victory on Spyro's end. Quote: "Uh yeah, wh-wh-what do we want this time boss?"